14 days after the devastating earthquake that has killed tens of thousands in Haiti, Rico Dibrivell, has been pulled alive from the rubble of a collapsed building the capital. U.S. troops rescued the 35-year-old from the ruins in Port-au-Prince. 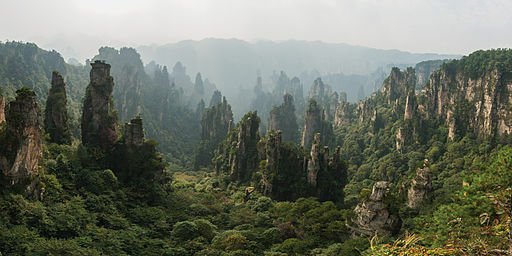 A Chinese mountain has been renamed in honour of the film Avatar, after it apparently inspired scenery in the movie. The Southern Sky Column in Zhangjiajie, Hunan province, will now be known as the Avatar Hallelujah Mountain. Avatar has become the most popular film ever in China, making $80m (£50m) at the box office so far.